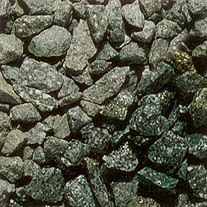 Part of our range of decorative aggregates and chippings. 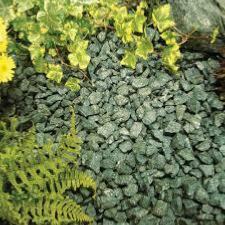 These green chippings are ideal for use in paths, driveways and borders. 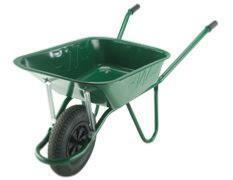 Tones in really well with a variety of greenery in and around the garden. Available in either Midi Bags or Jumbo Bags.